Our own story: In 2014, we stumbled upon a kids' rock climbing program at our local gym. We had no idea what we had just gotten into. We didn't know that competition climbing was a thing. We had never heard of the USAC. However, we quickly discovered that climbing would give our whole family an activity to share, and a whole community of friends that are like family. Climbing became a family pursuit, and the community welcomed us and shared this wonderful and challenging sport with us. The gym started feeling like a second home. Our kids joined the competitive team. Soon we found ourselves traveling to regional, divisional, and national competitions. We did research to educate ourselves: talking with more experienced climbers, reading articles on the internet, taking classes, and watching hours of competitions in person and on YouTube. Mentors and seasoned friends introduced us to the joys of getting on rock outside. Over time, we learned a lot about the sport, and we are still learning. We remember what it was like to be brand new to climbing, and hope to help others as our community has helped us. Nowadays, we have one competitive youth climber and two recreational kid climbers (one is also a budding silks aerialist). We parents climb as much as is practically possible, in between injuries and chasing our climbing toddler. ;) Most of our experience at this point is with indoor climbing (especially competitive youth climbing), but we do enjoy going outside whenever we can. 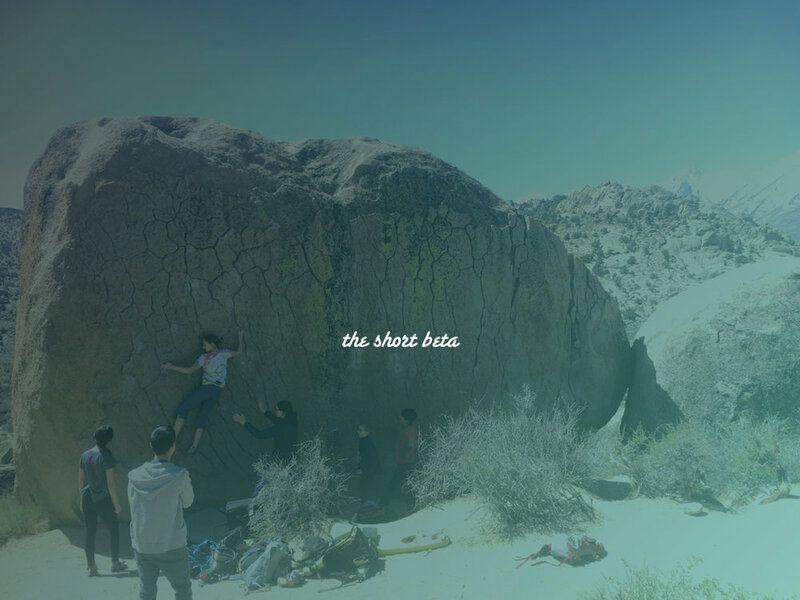 This blog is the fruit of our enthusiasm for the sport, our appreciation for the community, and our desire to share helpful information about youth rock climbing.